Insperity, a trusted advisor to America’s best businesses for more than 33 years, provides an array of human resources and business solutions designed to help improve business performance. Insperity® Business Performance Advisors offer the most comprehensive suite of products and services available in the marketplace. Insperity delivers administrative relief, better benefits, reduced liabilities and a systematic way to improve productivity through its premier Workforce Optimization® solution. Additional company offerings include Traditional Payroll and Human Capital Management, Time and Attendance, Performance Management, Organizational Planning, Recruiting Services, Employment Screening, Expense Management, Retirement Services and Insurance Services. Insperity business performance solutions support more than 100,000 businesses with over 2 million employees. With 2018 revenues of $3.8 billion, Insperity operates in 73 offices throughout the United States. Here’s a line of advice from Chickasaw Nation Governor Bill Anoatubby: “Learn to make do with what you have,” says the leader who is receiving the honor on behalf of the Chickasaw Nation, “and then create some new things.” That wisdom is evidenced in the tribe’s government, management, and investments. 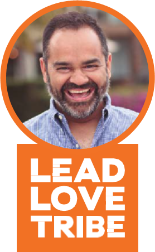 We are excited to announce that our Keynote speaker will be Piyush Patel, Speaker, Angel Investor and Best-Selling Author of Lead Your Tribe, Love Your Work. Mr. Patel has 20 years’ experience as an entrepreneur and is the former CEO of Digital-Tutors. Piyush Patel is on a roll. Five years ago he achieved a $45 million exit for Digital-Tutors, the company he launched with a $54 investment. Today he is a bestselling author of a book about building an exceptional workplace culture. He is also a speaker and angel investor. How did this entrepreneur achieve such success? His book, Lead Your Tribe, Love Your Work, outlines his process, but it really could be summed up in one phrase: Roll changing. If it sounds like a roller coaster, then you get the idea. The North Star answers the ‘what we do’ question, but what about the ‘why’ do we do it? It’s about role changing. Dial back to the first paragraph to see how that ‘why’ worked for this CEO. Then add in this fact: Digital-Tutors served big-name clients like LucasArts, Pixar, and Disney. May 8th at the Oklahoma History Center is our Chairman’s Award for Economic Impact event, and I want to see you there. It is a great ending to our year of luncheons and events. We are very pleased to be able to present the Chairman’s award to the Chickasaw Nation and its Governor Bill Anoatubby. Most of us are very familiar with the various business operations owned by the Chickasaw Nation. I find it fascinating how the tribal leadership and business development team work towards meeting their mission to enhance the overall quality of life of the Chickasaw people. They are not only interested in a good business they also need it to be sustainable and provide for the overall quality of life. Tribal leadership understands that gaming and casinos are a valuable contribution, but one which depends critically on a regulatory environment which could change at any time. Being able to develop long-term returns from the resources gained through this happy circumstance is a difficult mission. Observe how many of the oil-rich Gulf States still depend essentially on a natural resource – oil – for the vast preponderance of their wealth and influence. And in Oklahoma, we too are recipients of natural resources which allow the state to flourish. Oil, natural gas, agriculture, mining, all are extractive industries which have brought wealth to us since our state was founded. The question is: where do we go from here? The Venture Forum was created in response to the banking crisis, and the concomitant business crisis, of the 1980s. If we could develop more entrepreneurial businesses in our state, that could help us weather whatever occurs in our extractive economy. Now 3o years later, we still are dependent on oil and natural gas for the prosperity of our state. Because tax collections are higher this year, there will be more money for our legislature to budget, but if oil and gas prices decline, we go back down the same hill as before. In this, my ninth chairman’s report to you all, I am more convinced of the need and role for a Venture Forum to help grow our entrepreneurs and their business. And it is an ongoing process. That is why I am concerned by a small but noticeable dip in our luncheon and after hour’s event attendance. If we are to continue our mission, we need to develop the next generation of those interested in strengthening the entrepreneur ecosystem of Oklahoma. It is with great distinction and great humility that the Oklahoma Venture Forum honors Chickasaw Nation with this year’s OVF Chairman’s Award for Economic Impact presented by Insperity. The Award for Economic Impact recognizes an individual or an organization for exceptional contributions to the Oklahoma economy. This award honors those who do more than run a business. It celebrates the achievement of industrial progress balanced with compassionate leadership and it honors those who emphasize investments in the human spirit as well as the bottom line. The Oklahoma Venture Forum’s Award for Economic Impact has been bestowed to many impactful organizations including The Oklahoma Thunder and Love’s Travel Stops & Country Stores. 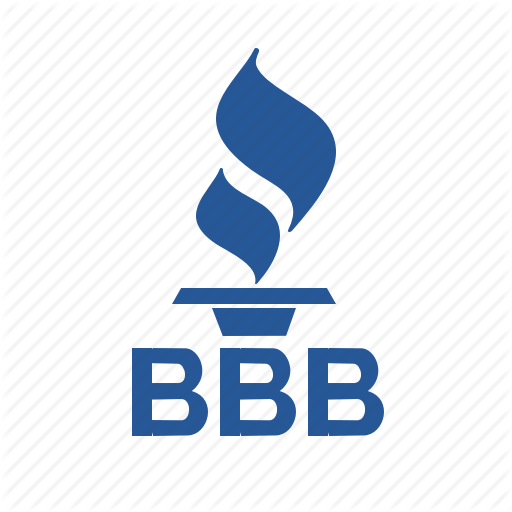 This year our esteemed Award Sponsor, the Better Business Bureau of Central Oklahoma, will present the bi-annual award to Governor Bill Anoatubby, who will receive the award on behalf of the Chickasaw Nation. Bill Anoatubby is the current governor of the Chickasaw Nation and has served in this position since 1987. Prior to his governorship, Anoatubby served as lieutenant governor in Overton James’ administration for two terms. Ryan Cargill is vice president of business development for i2E, a venture capital fund that provides growth capital to earl-stage companies in Oklahoma. Over the past year i2E has raised more than $10 million for early-stage companies in Oklahoma through a combination of deal specific co-investment and a new privately managed venture fund. Ryan’s role is to manage all investor related efforts including fundraising and the creation of new strategic partnerships. 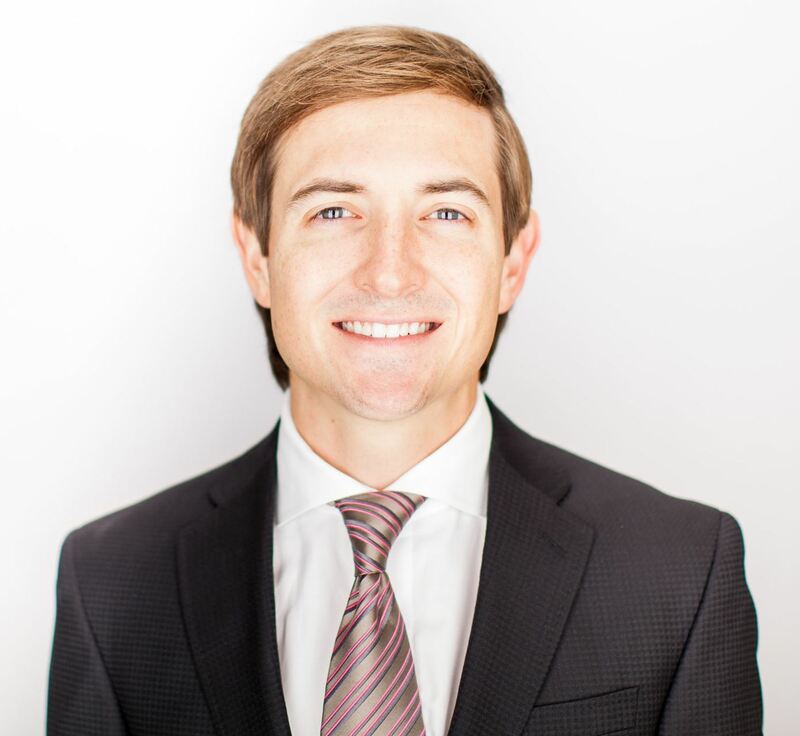 Ryan also serves as director of Seed Step Angels, Oklahoma’s largest angel investor group that is comprised of accredited investors (by SEC standards) including individuals, family offices, non-profit endowment managers, and corporate entities. Seed Step Angel members invest their own dollars into deals presented to them as part of an annual membership. In 2018, Seed Step Angel members invested more than $2 million into early-stage Oklahoma companies and advised several others. Prior to joining i2E, Ryan was a portfolio manager with InvesTrust Wealth Management. While working at InvesTrust, Ryan helped individual and family clients manage their personal assets from traditional stocks and bonds to alternative investments. Before joining InvesTrust, he founded a financial consulting firm, the Greystone Group LLC that specializes in outsourced CFO and advisory services. 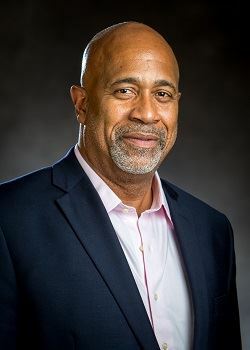 In 2016 he held a brief role with Boeing’s defense business to help transition financial planning functionality from Seattle to Oklahoma City. He began his career in corporate finance at Chesapeake Energy where he helped support projects including refinancing $3 billion of senior-secured bonds that saved the company ~$110 million in annual interest expense, re-syndicating the company’s $4 billion credit facility, identifying and evaluating reserve properties to pledge as mortgaged collateral, and supporting the company’s commodity hedging related efforts. Ryan received a Bachelor of Business Administration from the University of Oklahoma with a concentration in entrepreneurship and finance. Ryan has passed level II of the Chartered Financial Analyst (“CFA”) practicum through the CFA Institute and plans to sit for level III in June 2019. As an active member of the community, Ryan serves on boards for the Children’s Hospital Foundation and the Oklahoma City Public Schools Foundation. 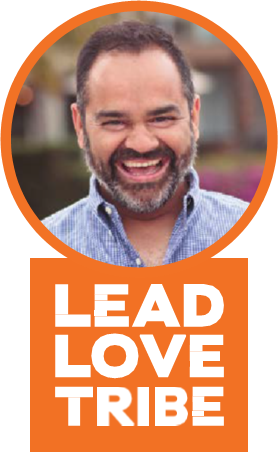 He is a member of Leadership Oklahoma City’s LOYAL Class XII and the Emerging Leaders for the United Way of Central Oklahoma. In 2015, Ryan received ionOklahoma Magazine’s 30 under 30 NexGen Award. In January he ran his first marathon in Houston with a finishing time of 3:12:36 and looks forward to participating in Oklahoma City’s annual Memorial marathon in April. Craig Watters circles the globe. His journey may take him to Pakistan or India before he stops to form rings in Africa. Along the way, the Director of Oklahoma State University’s new Riata Institute for Global Social Entrepreneurship connects individuals to technologies uniquely suited to their communities and cultures. “I like what I do because it gets to the heart of what I think entrepreneurship should be,” he says. The rings in Africa are an ideal example of that connection. That’s one reason why those places are not always accessible to the students in the Riata Institute for Global Social Entrepreneurship program. But until that changes, there’s a solution for that problem as well. What a pleasure to have our Lt. 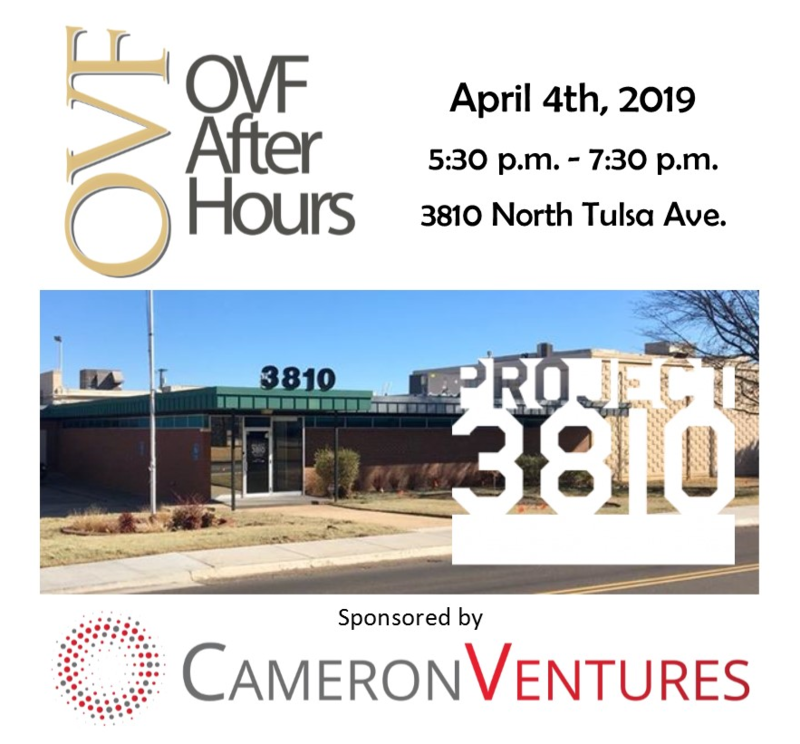 Governor Matt Pinnell speak to the Oklahoma Venture Forum in March. While we are focused day in and out improving the ecosystem for entrepreneurs in Oklahoma, it is heartening to have our government’s highest positions filled with entrepreneurs. I also appreciate your taking the time to complete our survey for the forum. Hopefully I was not conspicuous in my absence. I was awarded a fellowship to travel to Thailand by the US Department of State. We were working on improving entrepreneurship education in their vocational college business incubators (much like I work with in the Oklahoma Department of CareerTech). Perhaps surprisingly, they have much the same issues with their students and programming as we in Oklahoma. The country of Thailand was a beautiful place, with weather basically like Houston in July all year around. So if you enjoy very hot, very humid, weather, Thailand is your place. Luckily I was not caught in a hotel conference room the entire visit, and was able to take advantage of their hospitality. One area the Thai are focusing on is increasing tourist and tourism based entrepreneurship businesses. Many younger Thai feel this is a great way to start a service business, and there is great demand from tourists to view more of their beautiful country. Tourism is a major industry in Oklahoma as well and one we often underestimate. Even in Thailand, people asked me about the buffalo or the Native American tribes. So our state brand is very strong. But we all know that Oklahoma is not just wind and buffalo. It has a strong business climate. We all need to see ourselves as ambassadors of Oklahoma and Oklahoma business. 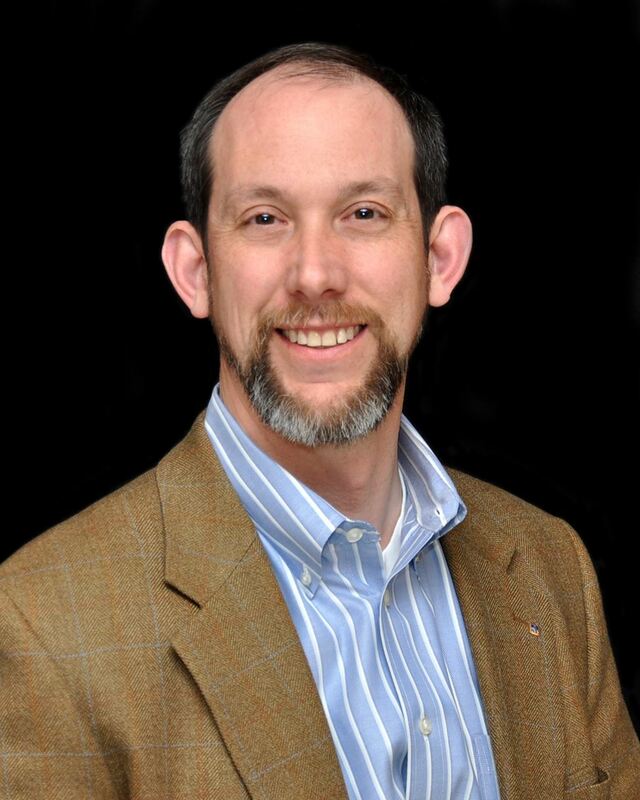 In April, our speaker will be Dr. Craig Watters from the Oklahoma State University Global Social Entrepreneurship Institute. He will speak about some of their programming throughout the world. This will be a good opportunity to hear about some of the very practical and useful programming through our state research universities. Vicki Langford is VP and co-founder of Resonance, Inc a consumer electronics company founded in 1986. Resonance's flagship brand is DD Audio and its main market is mobile electronics. In 2017, she co-founded Project 3810 and is the CEO and Director. Vicki is a certified life coach and an active volunteer with SCORE Oklahoma City Chapter. See what you missed last month at the OVF Speaker Series Lunch. Lieutenant Governor of Oklahoma Matt Pinnell.